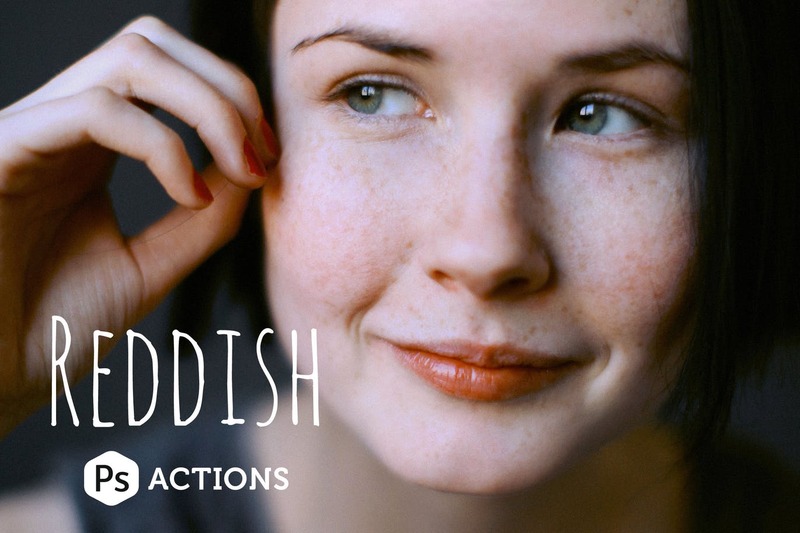 Reddish actions will provide a subtle film-like processing and saturated colors in the shadows. 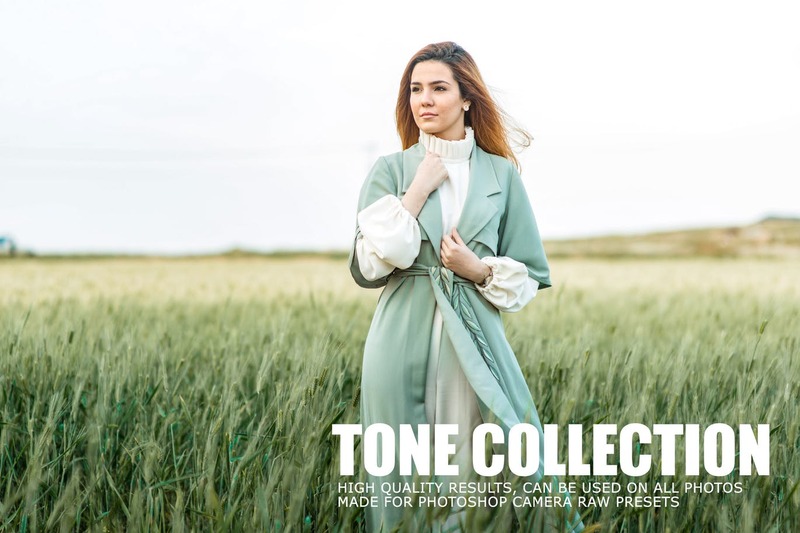 Natural toning and fresh skin tones for portrait and fashion photography. 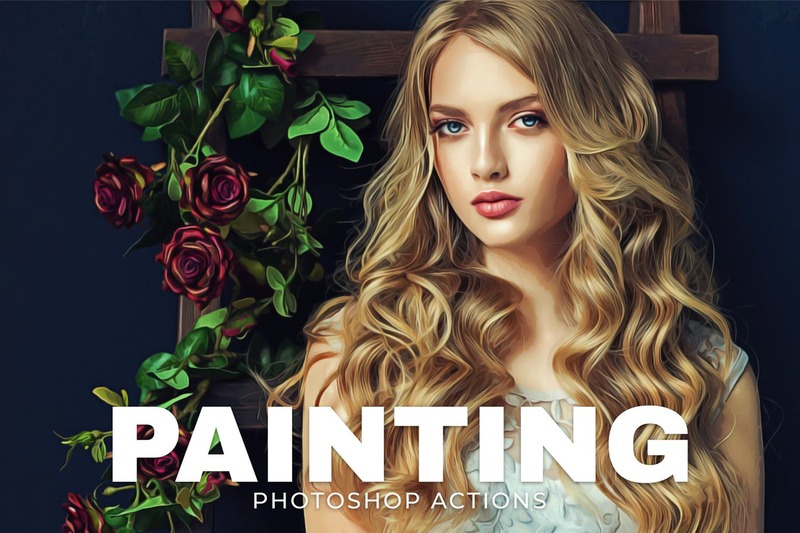 Painting Photoshop Actions from your photos in the easiest possible way. Not only is it simply to it then becomes lots of fun playing around with all the layers! 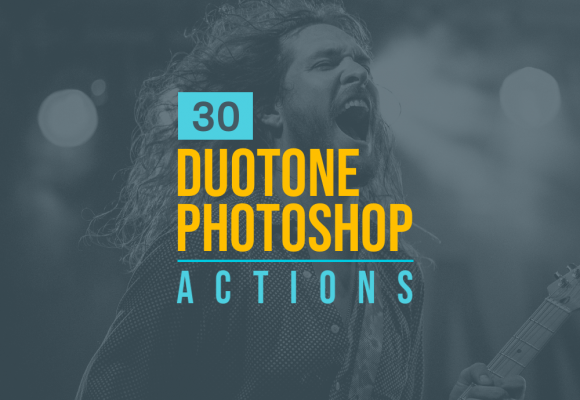 The actions in this set will allow you to create a great variety of subdued and faded effects, all while adjusting the tone, hue and saturation of images – which can then be further adjusted via the layers panel. 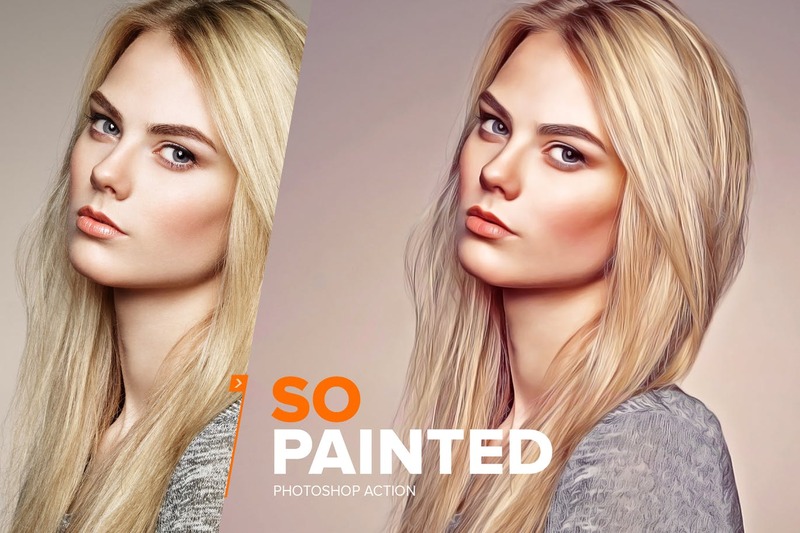 Create a realistic smudge painting effect in just 1 click! 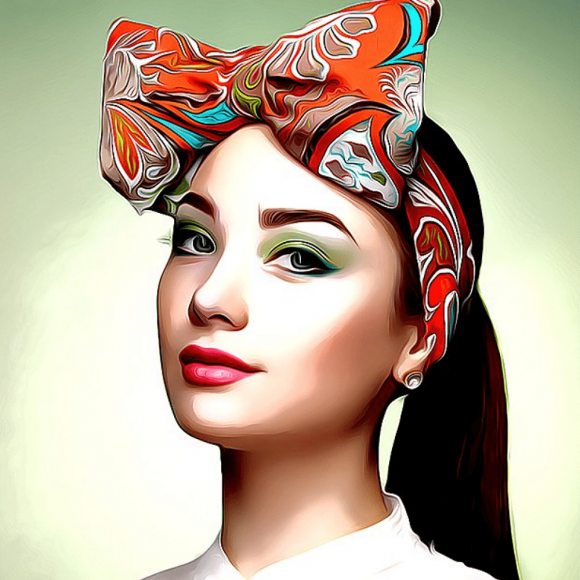 Just open your photo, click a play button, then your photo will be painted automatically in just a few minutes! 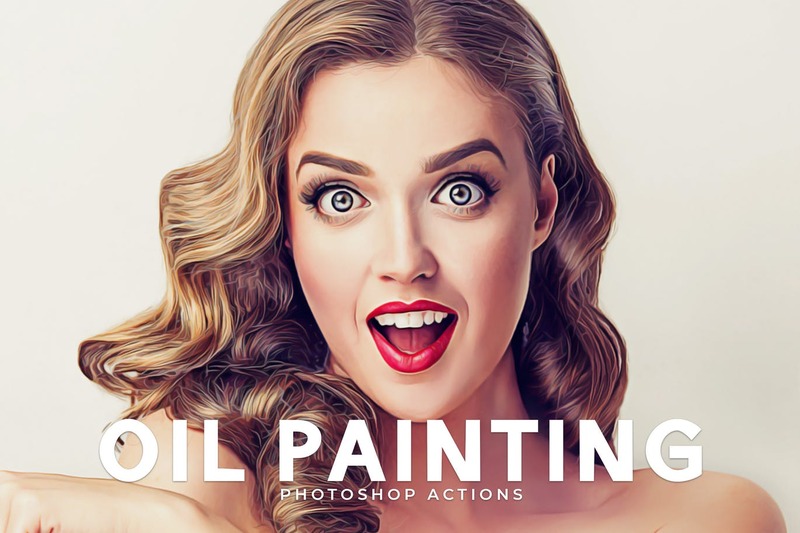 6 painting levels are ready to use on a wide range of photo dimensions. 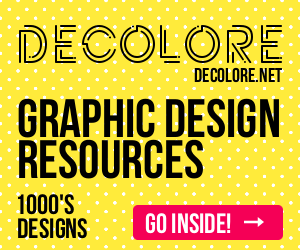 You also have 15 color styles to beautify your work. Moreover, this action also create a set of adjustment tools that allow you to customize the look after applying the action. 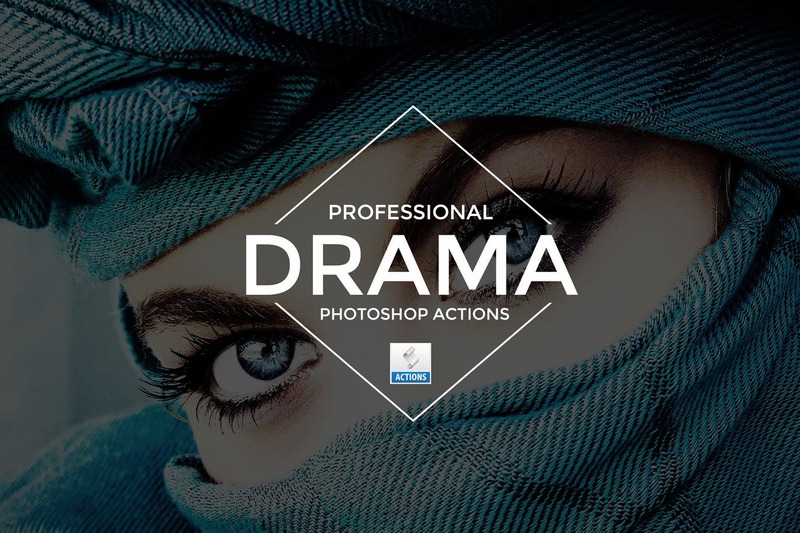 10 Drama Effect Photoshop Actions for professional Photo Retouch and perfect for photographers and graphic designers. 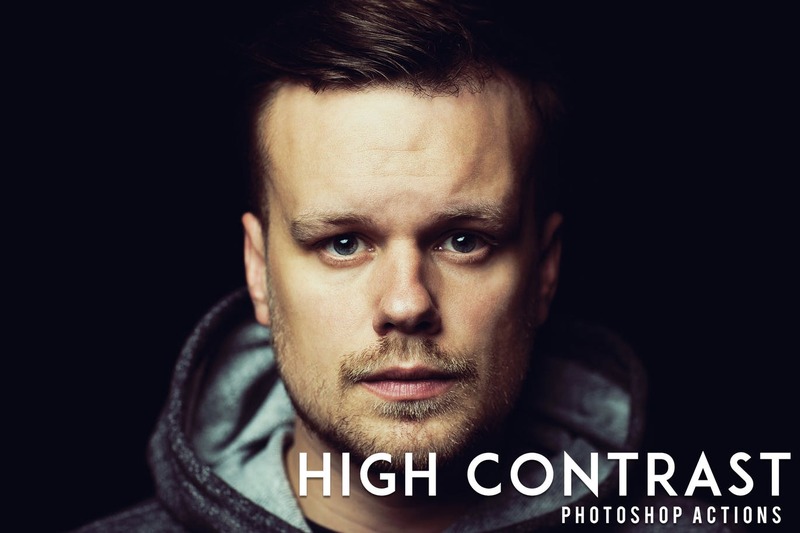 All they have been created with precise calibration adjustments to bring your images to life using powerful tools professional methods. 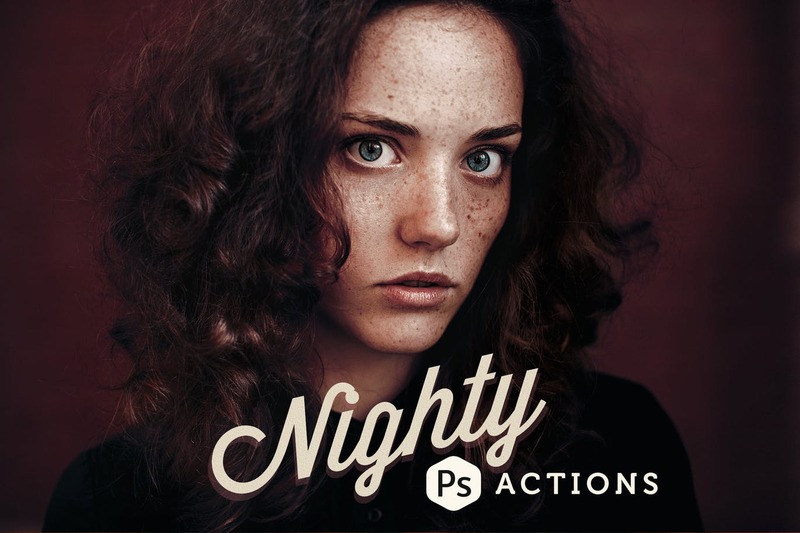 Nighty collection includes 9 creative Photoshop toning actions. 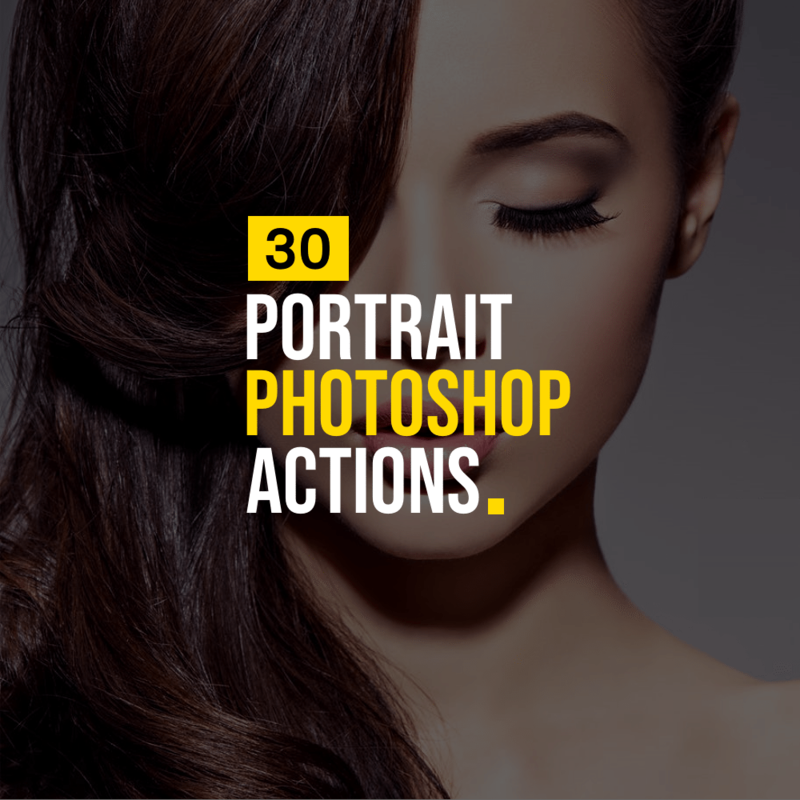 Artsy and expresive, Nighty actions can be used to enhance your portrait, landscape, fashion, editorial or blog imagery. 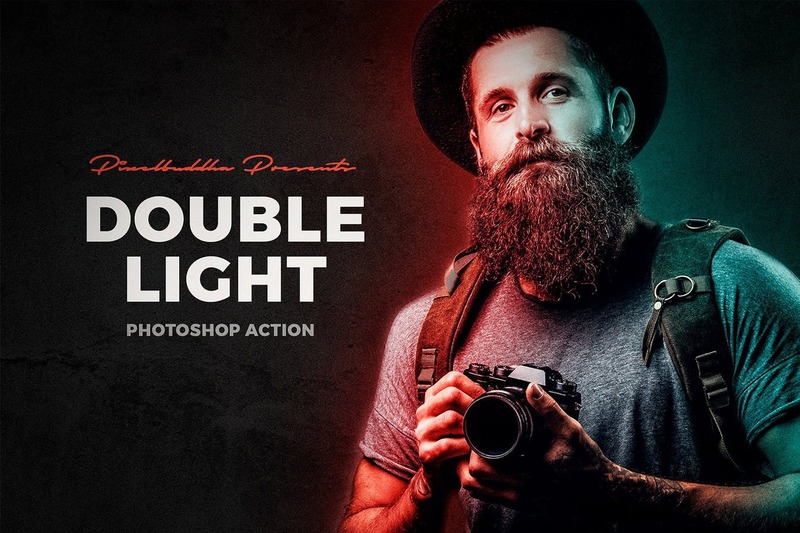 Some time ago we were playing with photos in our collection and have suddenly come to understanding, how double light adds all the accents and emotions to an image. 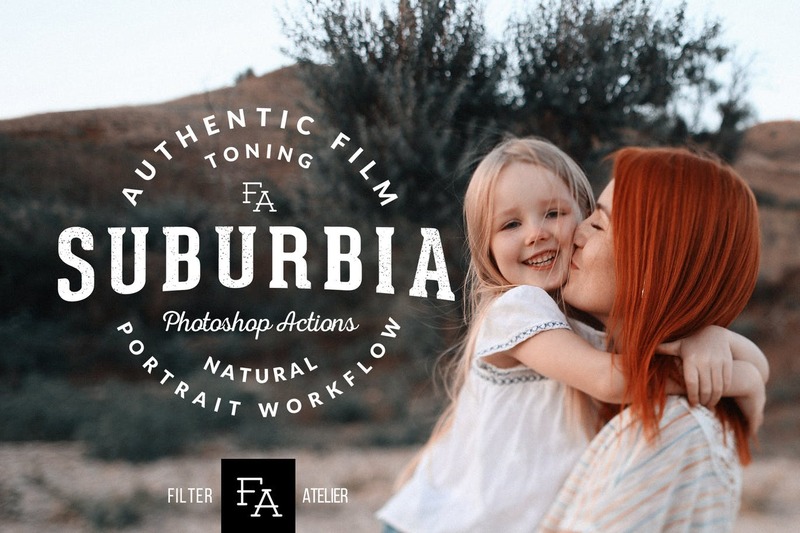 And to save much of your time, we’re here with this ready-made Double Light Photoshop action, hoping you’ll love the effect it produces! 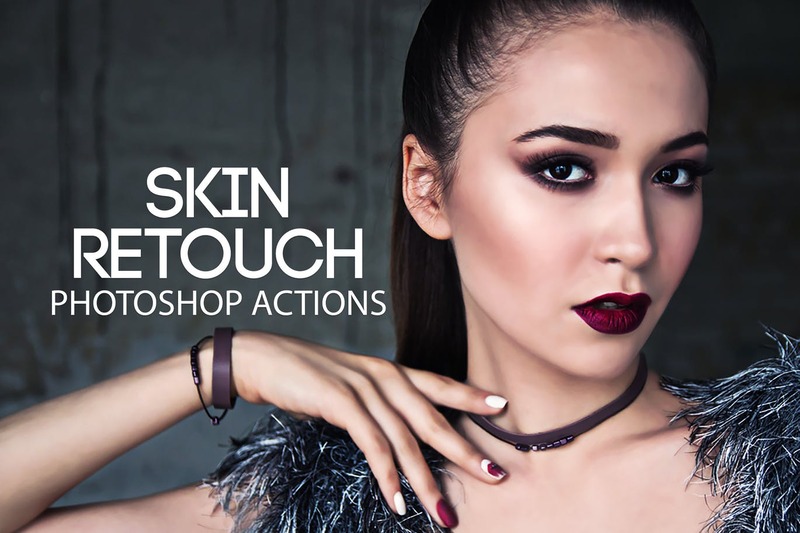 Skin Retouch Photoshop Actions Kit Actions are easy to customize. 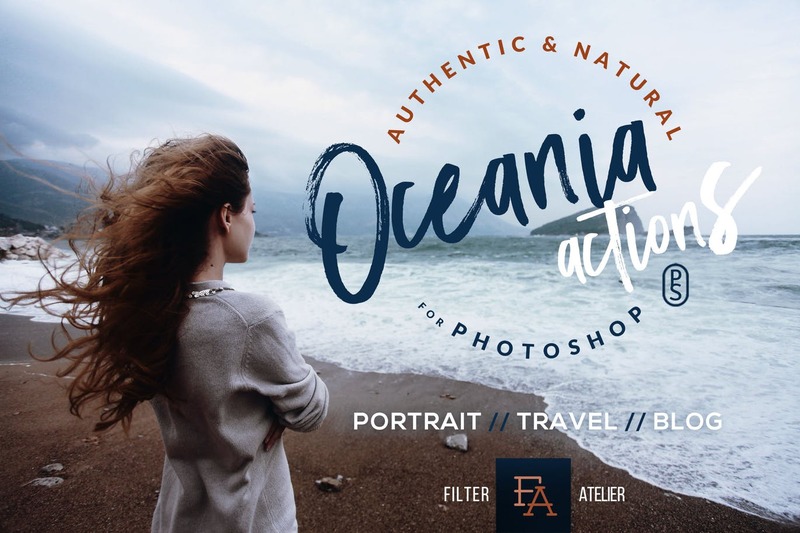 After playing an action, simply open the action folder in the layers palette and adjust each individual layer’s opacity, blending mode you have the power to adjust as necessary to fine tune each action for your personal needs. 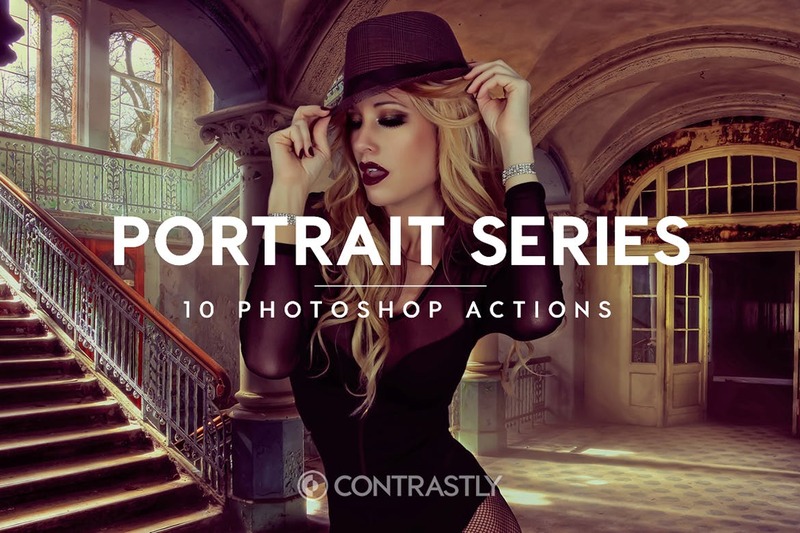 Taboo set includes 4 fantasy portrait actions for Adobe Photoshop. Dark, cinematic and eerie, Taboo actions were designed to enhance portrait, fashion or editorial imagery. 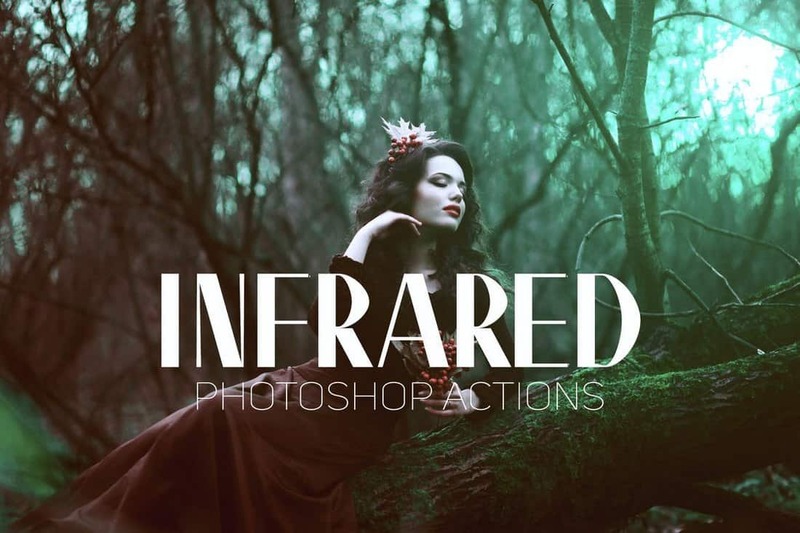 Bring the dark fantasy mood to your photo workflow! 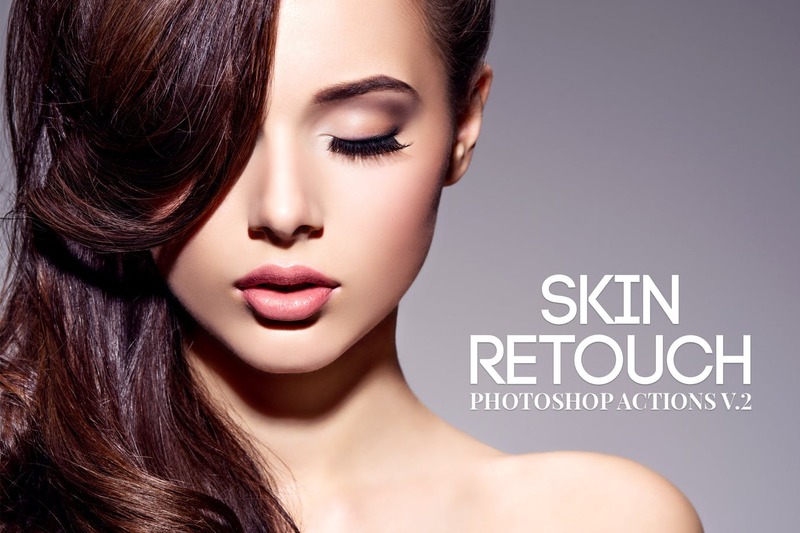 Skin Retouch is the worlds most advanced skin retouching actions kit. 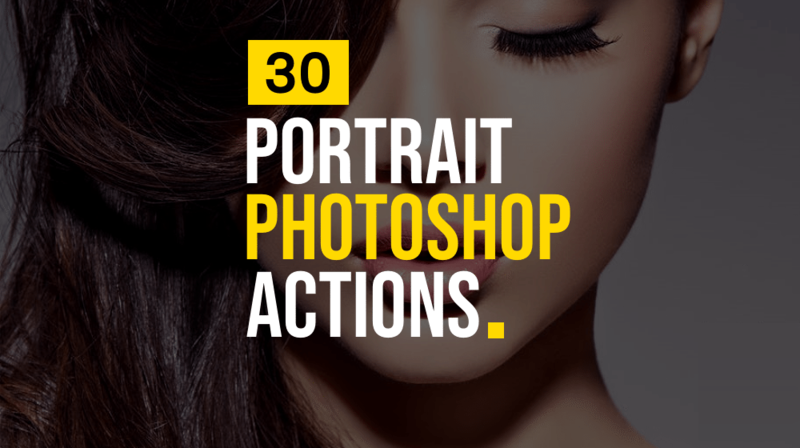 This action kit will let you retouch portraits in a fraction of the time with only a beginners knowledge of Photoshop. 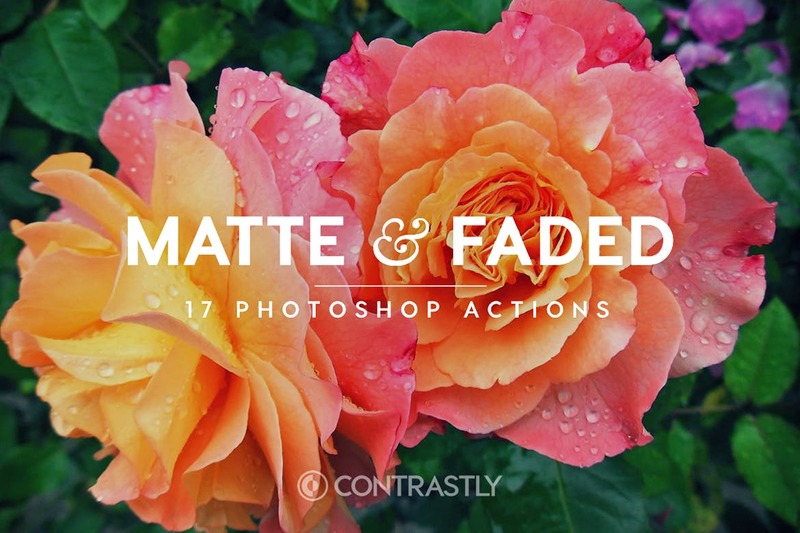 You can create matte effect, airbrush, heal and improve skin using the same techniques use. 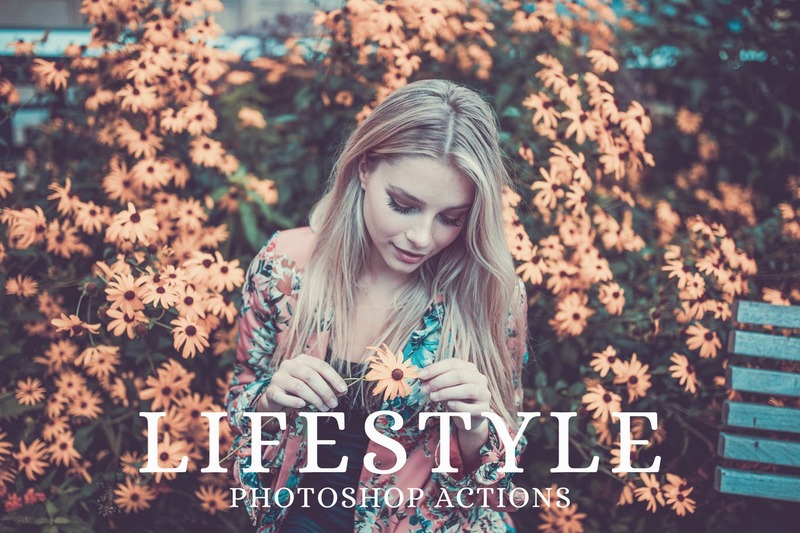 This is a comprehensive suite of Photoshop Actions, will give your photos a beautiful professional, faded and stylish finish. 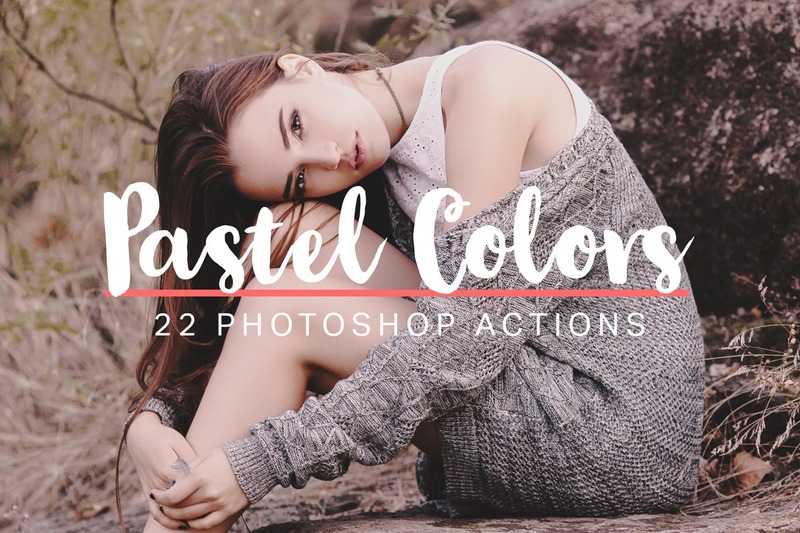 These professional Photoshop Actions enhance and add more beautiful colors to your pictures and make photos look really stunning. 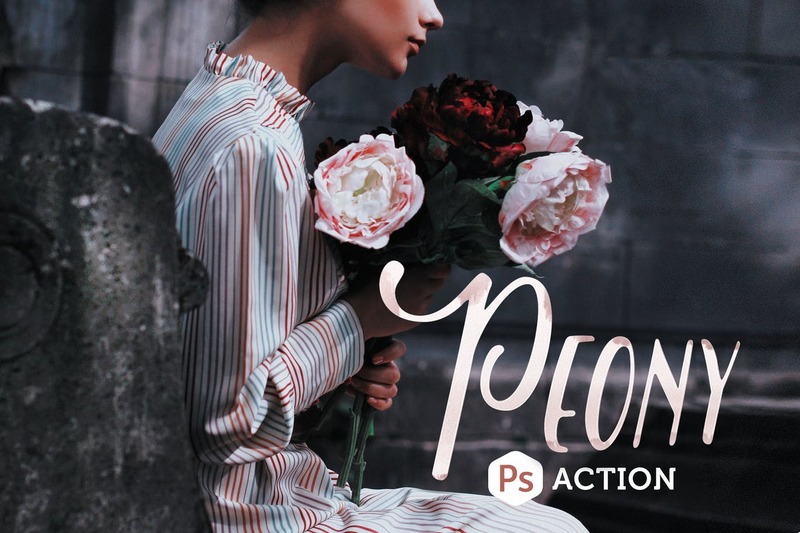 These Photoshop Actions will help you to perfect your photographs and backgrounds, make it unique and look gorgeous. 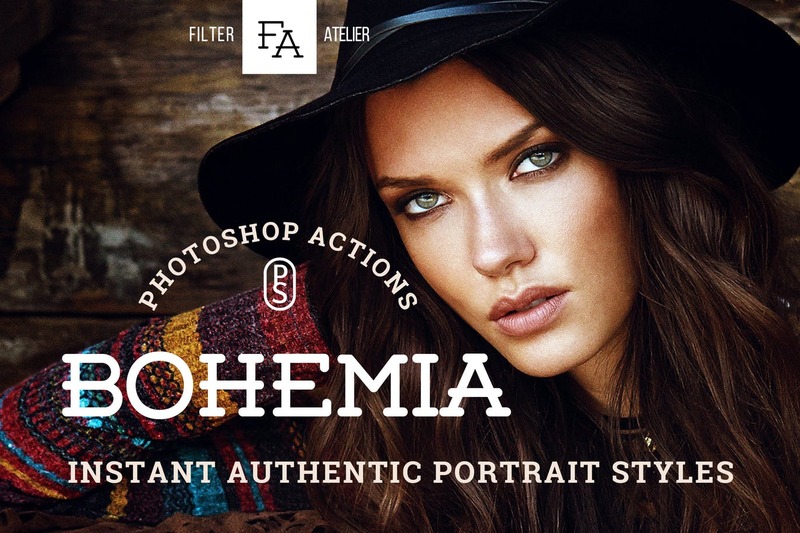 Bohemia Actions for Adobe Photoshop offer boho-style photography actions for portraits, fashion, blogs and fine art. 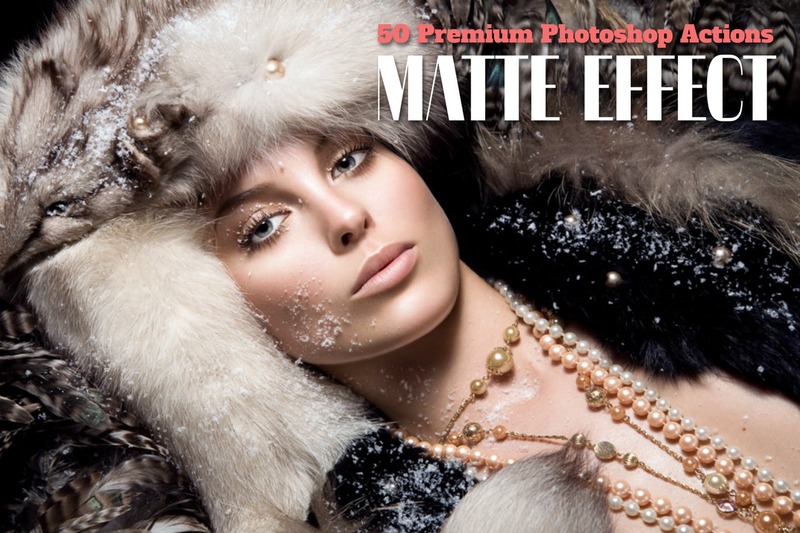 Add a beautiful chic toning to your portrait, fashion or fine-art photo workflow. 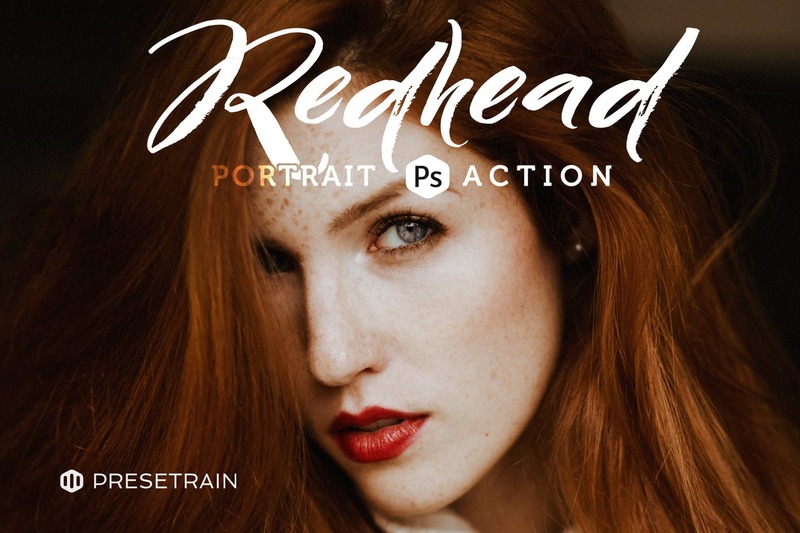 Redhead offers 5 authentic portrait Photoshop actions. 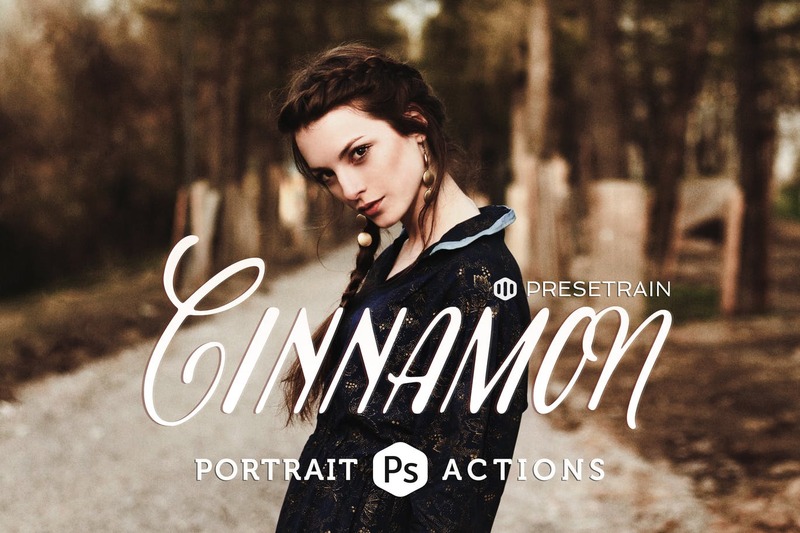 Vibrant and lively, Redhead can be used to enhance portrait, fashion or fine-art post-processing workflow. 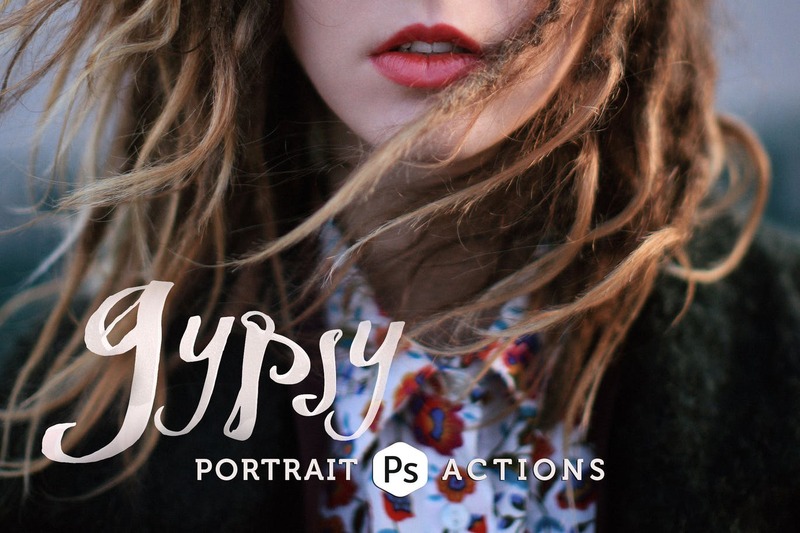 Bring expression to your photography! 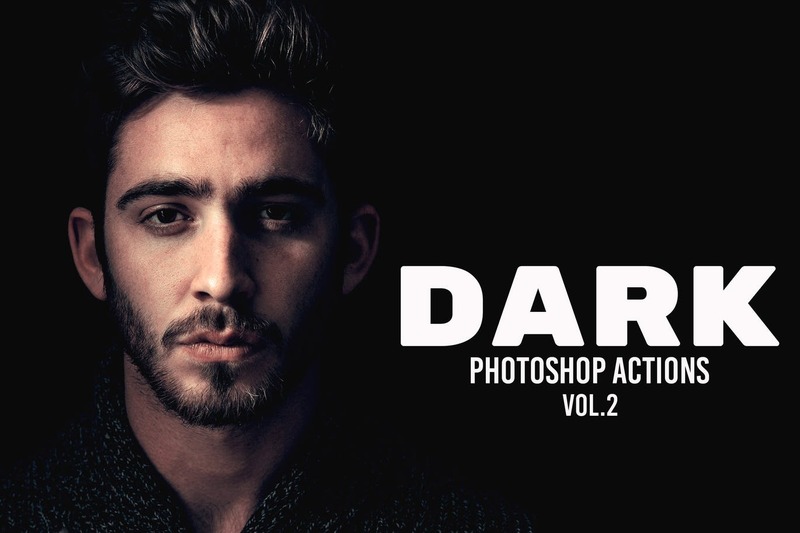 Dark Photoshop Actions Vol. 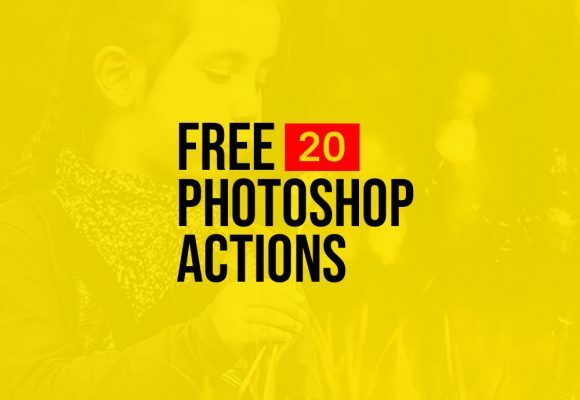 2 is a collection of 10 professional Photoshop Actions that are made for portrait, nature and travel photography. 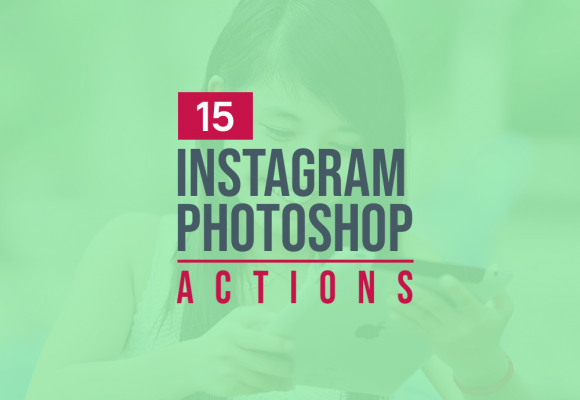 They provide high quality results, easy to use and time savers. 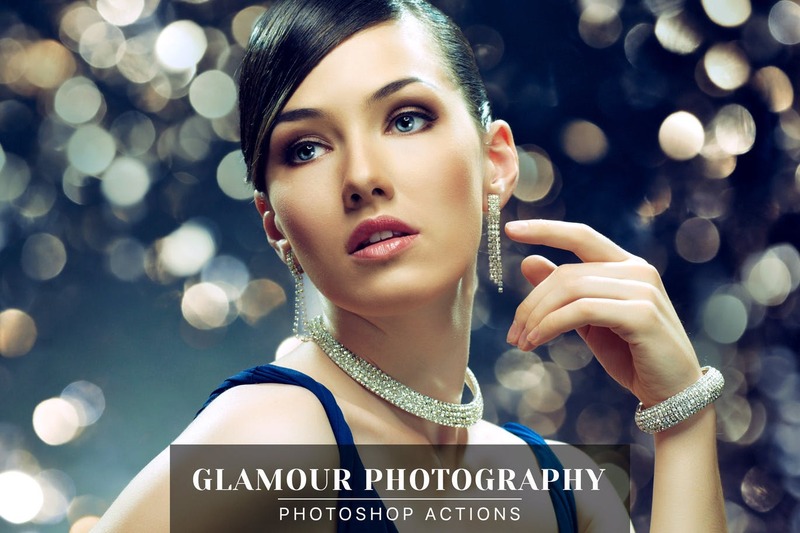 Your photography will have another look also your work will change the colors. 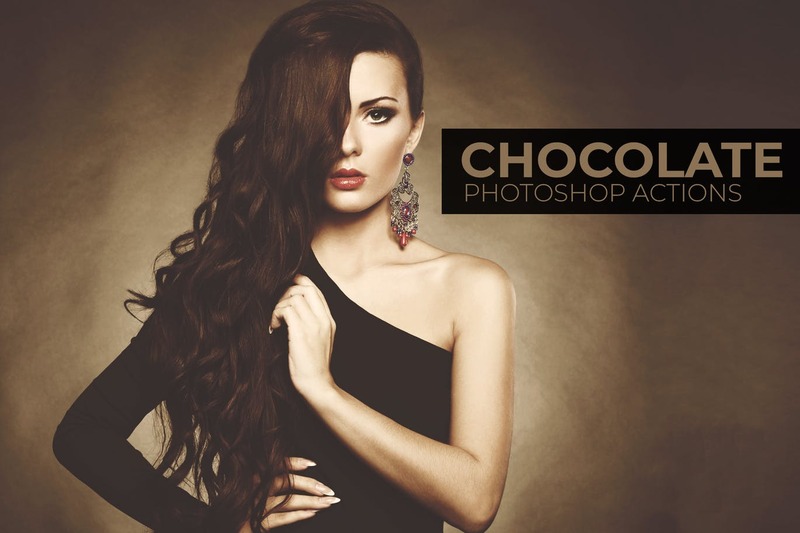 Create dark Gothic effects in a few clicks.